Sarah Owens is an autodidactic baker and owner of BK17 Bakery, a subscription-based artisan microbakery. She is the author of Toast and Jam and the James Beard Award-winning Sourdough. 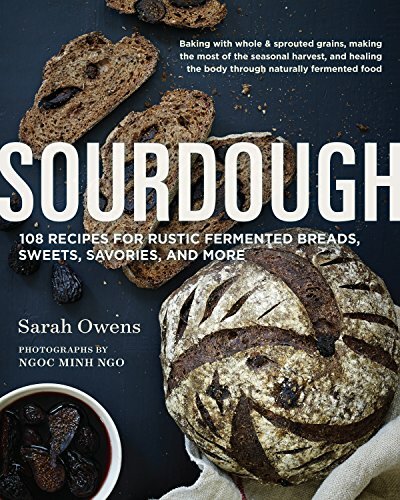 Sarah teaches workshops on natural leavening, fermenting, and horticulture worldwide.